Accounts, Brosix Enterprise, Enterprise Features, Security, Team Networks. How to Use Welcome Module? "How to" Enterprise Tutorials, Brosix Application, Brosix Enterprise, Enterprise Features, Features, Linux, Mac, Team Networks, Tutorials, Windows. How to archive your team’s chat history with Smarsh? 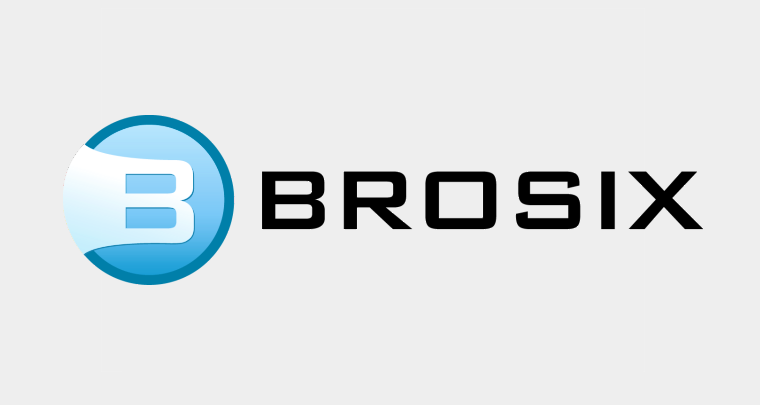 Brosix Application, Brosix Enterprise, Enterprise Features, Linux, Mac, Team Networks, Windows. How to restrict access to user data? "How to" Enterprise Tutorials, Accounts, Brosix Enterprise, Enterprise Features, Security, Team Networks. Billing, Brosix General FAQs, Enterprise Features.